Living a life in luxury is a privilege and demands a specific understanding for the needs and convenience of a challenging target group – especially when it comes to financial services. 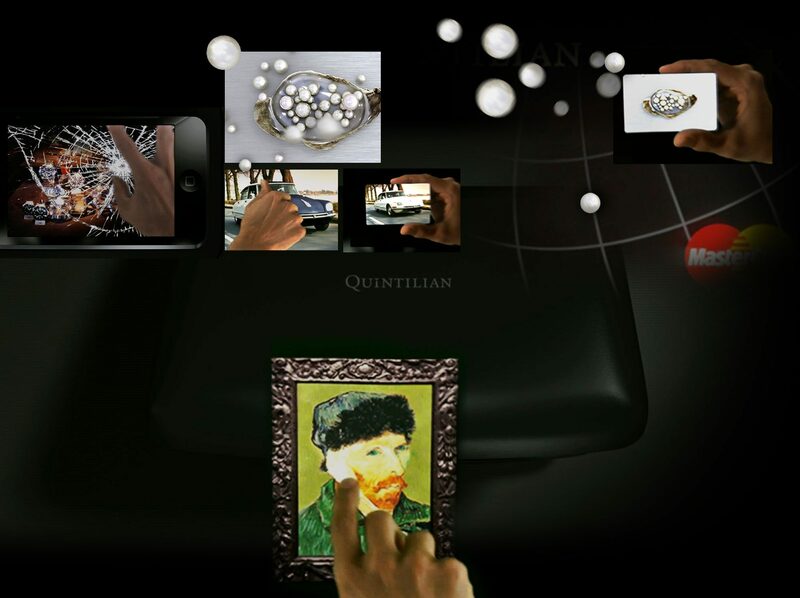 Eurams Quintilian is the premium answer for sophisticated customers with highest demands. 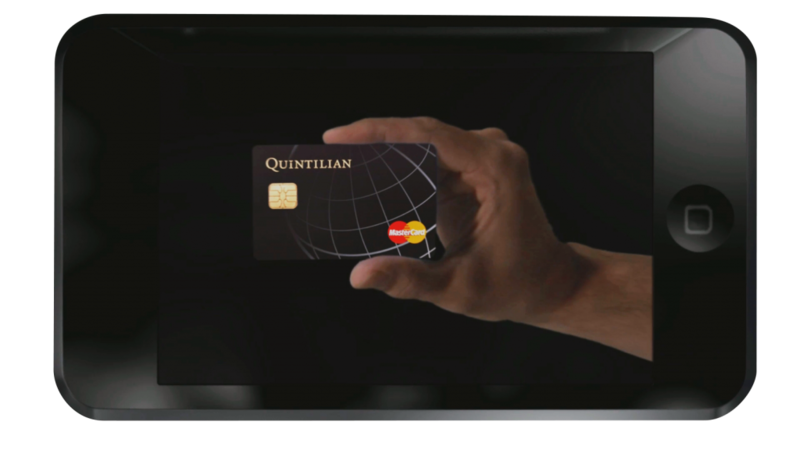 A credit card offering so much more even wealthy people would ever expected. Expect the unexpected was the guiding idea for Quintilians services and became also the key idea for the campaign, addressing a hand selected number of millionaires. 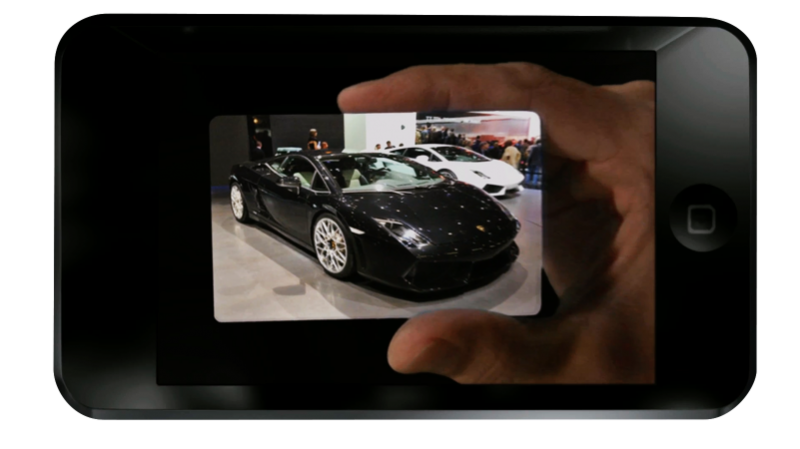 An exclusive case, covering an iphone built the stage for the imagefilm, showing off what Quintilian can do for you. We realized Qintilian together withs brands. Our part was to making the concept alive and setting the mood into motion.